device stays the way its maker intended. storage blocks to some extent. it harder to install custom ROMs. 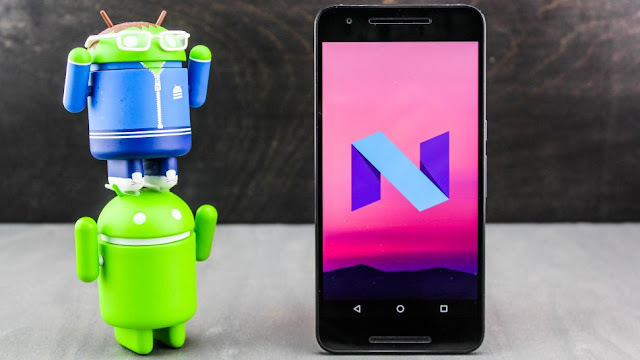 be a lot harder with Android Nougat. like the way before you were planning to.